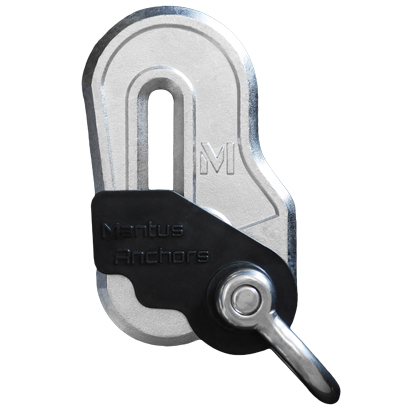 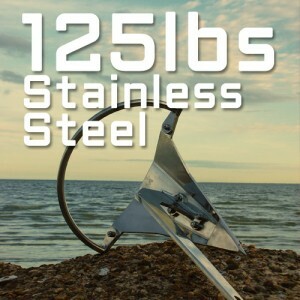 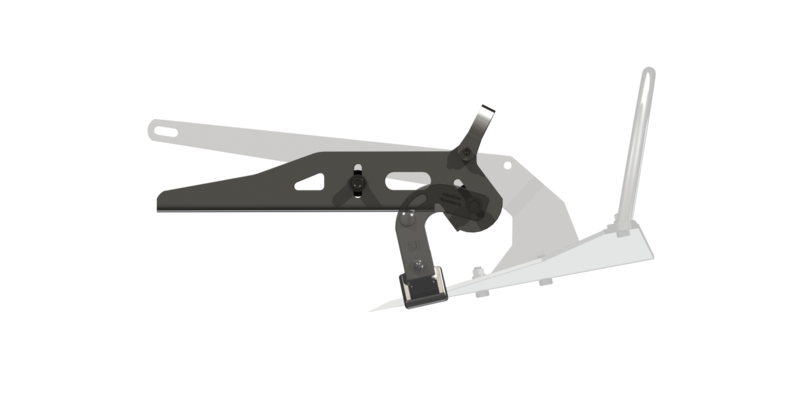 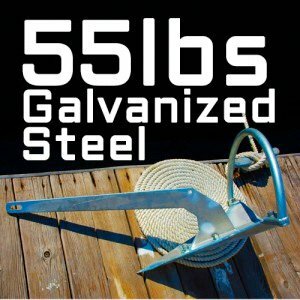 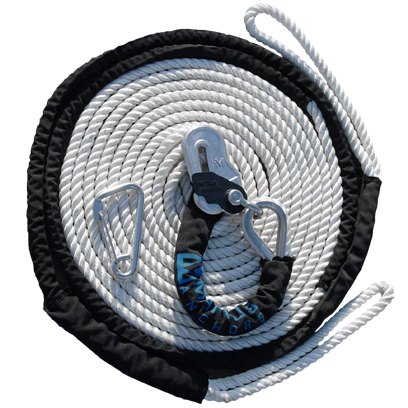 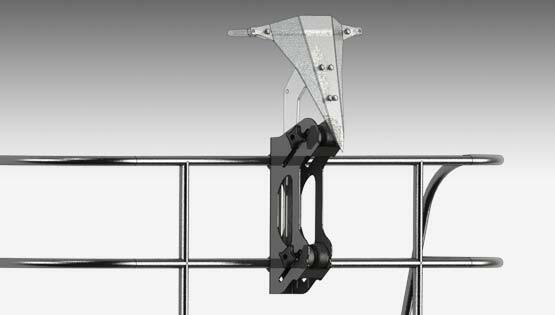 The Mantus Anchor is a multipurpose, high-performance, new generation boat anchor. 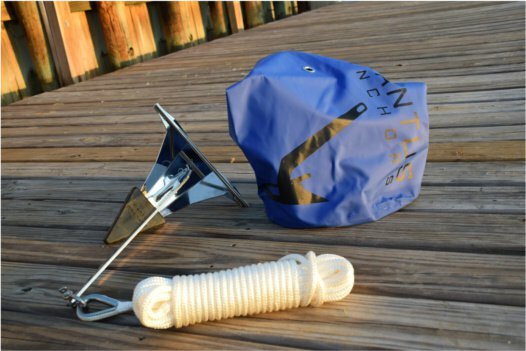 Over the last decade, tests performed by Cruising World, Practical Sailor, Sail and PMY magazines proved that new-generation type boat anchors outperform the traditional designs. 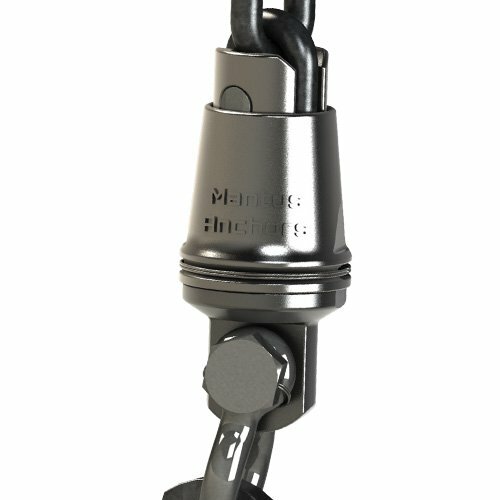 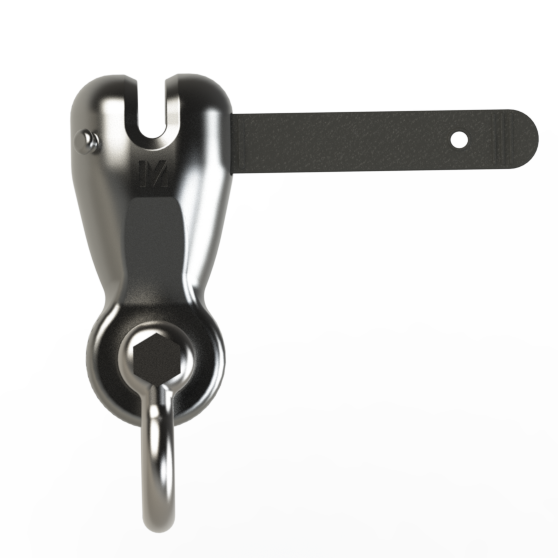 Designed to set in very hard or grassy bottoms, The Mantus Boat Anchor has been extensively tested against the competition and will provide you with the best performance, guaranteed. 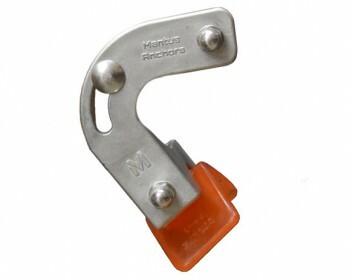 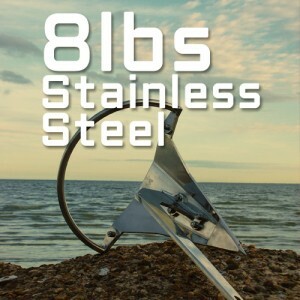 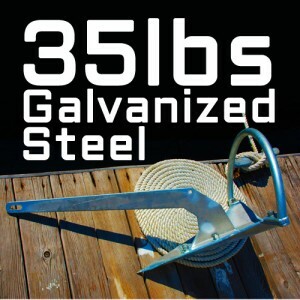 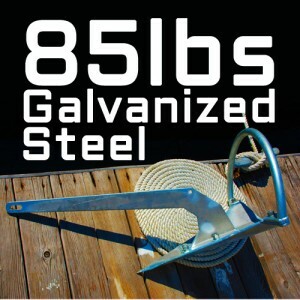 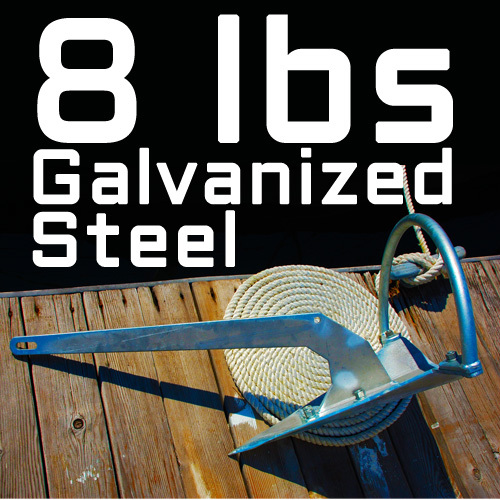 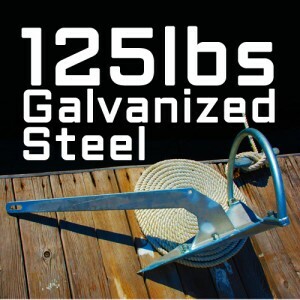 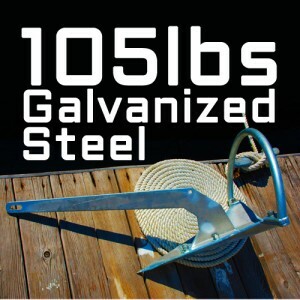 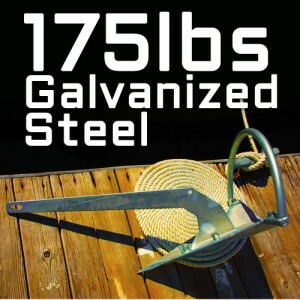 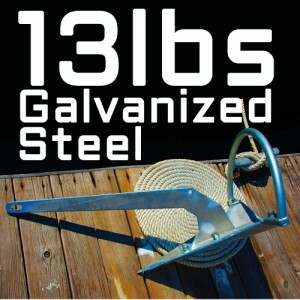 No other boat anchor on the market can set as rapidly, reliably and securely. 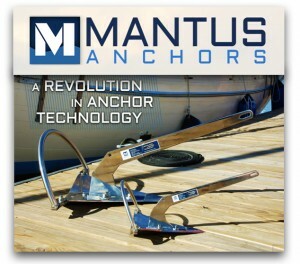 See the Why Mantus video.